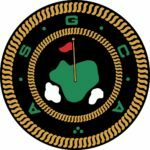 The American Society of Golf Course Architects (ASGCA) is a non-profit organization comprised of leading golf course designers in the United States and Canada. Each member is actively involved in the design of new courses and the renovation of older courses. 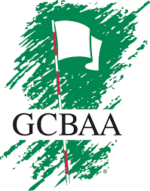 The Golf Course Builders Association of America (GCBAA) is a nonprofit trade association of the world’s foremost golf course builders and leading suppliers to the golf course construction industry. It was founded in the early 1970s, and its members represent all segments of the golf course construction industry. It is the only organization in the world organized by and for golf course builders, and the only organization that represents the interests of the golf course construction industry. 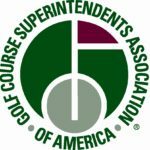 The Golf Course Superintendents Association of America (GCSAA) offers a comprehensive set of programs and services for its members, all designed to provide a solid background in every component of the golf course management profession, from compliance issues, to agronomic considerations, golf course renovation, media relations, and the financial management of the golf course itself. 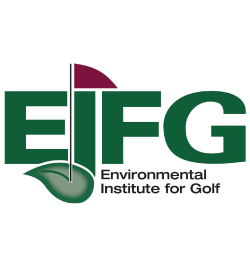 The Environmental Institute for Golf is committed to strengthening the compatibility of the game of golf with our natural environment. In January 2003, The Institute evolved from The GCSAA Foundation, originally established in 1955, with a new name, mission and focus. The Institute concentrates on delivering programs and services involving information collection, research, education and outreach that communicate the best management practices of environmental stewardship on the golf course. The USGA is the governing body of golf in the United States and performs many services for the game and for individual golfers. In addition to sponsoring 13 national championships and the United States teams for international competition, the USGA writes and interprets the rules of golf and the rules of amateur status, maintains the national handicapping and course rating systems, sponsors turfgrass and environmental research, tests equipment and balls, distributes films and publications on all aspects of the game, and maintains the game’s historical memorabilia and archives at the Golf House museum and library in Far Hills, New Jersey. The Evans Scholarship is named after Chick Evans, a legendary amateur golfer from the Chicago area where the Western Golf Association is located. The Scholarship is a nation-wide scholarship program awarded by the Western Golf Association and administered by the Washington State Golf Association in Washington. 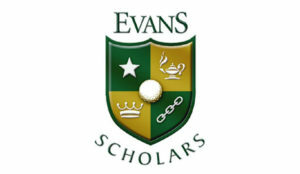 The Trust Agreement under which Evans Scholars Foundation operates specifies that the candidate must be a qualified caddie. This requires that he/she has been a full-time caddie on a regular basis for a minimum of two summers. The student must be trained and certified as a caddie and must have a minimum of 25 loops per year. The mission of the National Golf Foundation (NGF) is to foster the growth and economic vitality of golf. This is accomplished by providing golf business research, information and consulting services to people, companies and organizations throughout the world involved in the business of golf.